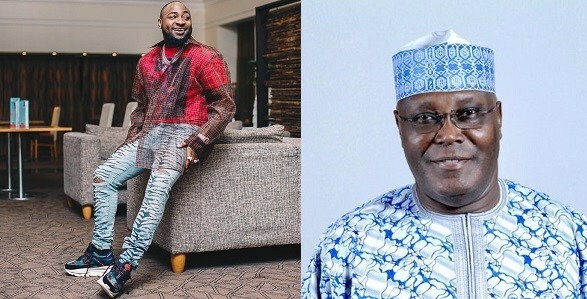 The Nigerian presidential candidate under the umbrella of the People’s Democratic Party (PDP) has shared his thoughts on who he thinks dominates the Nigerian music industry. According to him, Davido is the king of Naija music. Young Nigerians on Atiku’s team had developed a website for the aspiring president. They decided to engage the potential Nigerian president in a question and answer section which saw Nigerians questioning Atiku on any subject. The aspiring president faithfully provided answers to all the questions asked him. And then he was asked about music.